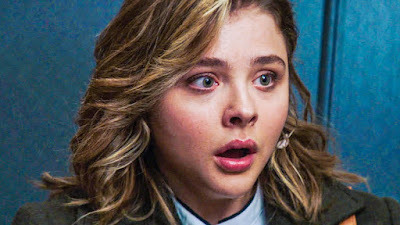 The Movie Sleuth has 50 admit 2 passes to see Greta at the Troy MJR Grand in Michigan. The screening is at 7pm on Wednesday February 27th. Click this link to get your free passes now! Greta stars Chloe Grace Moretz, Isabelle Huppert, and Maika Monroe in a movie about a naive young woman trying to make it in New York. The film is directed by Neil Jordan (The Crying Game).